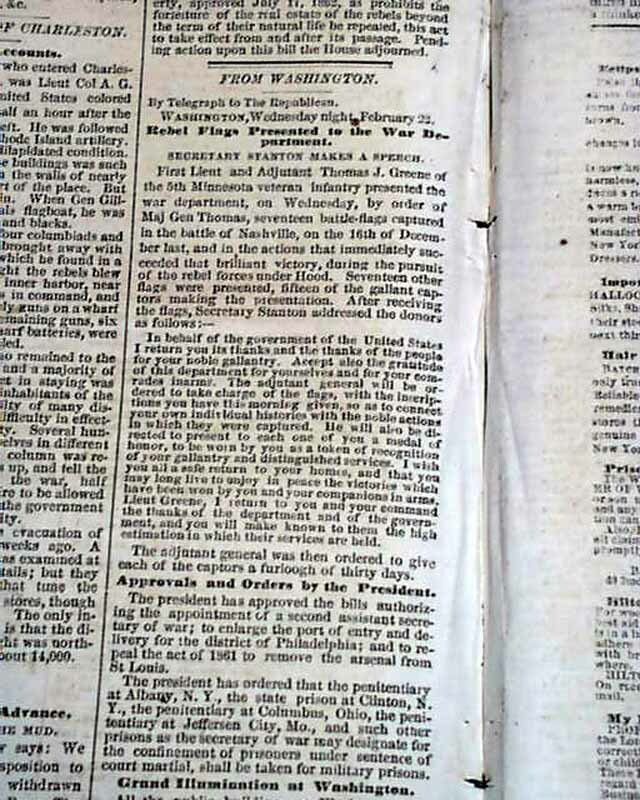 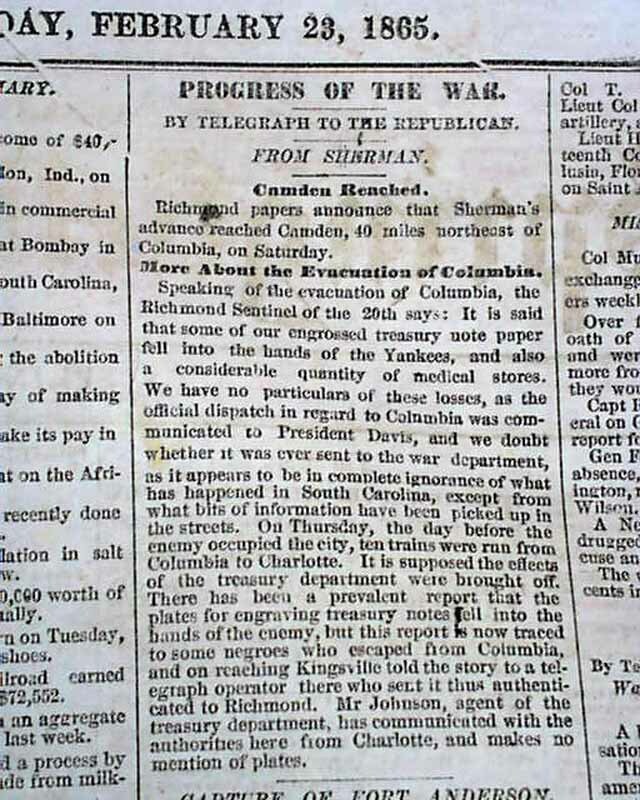 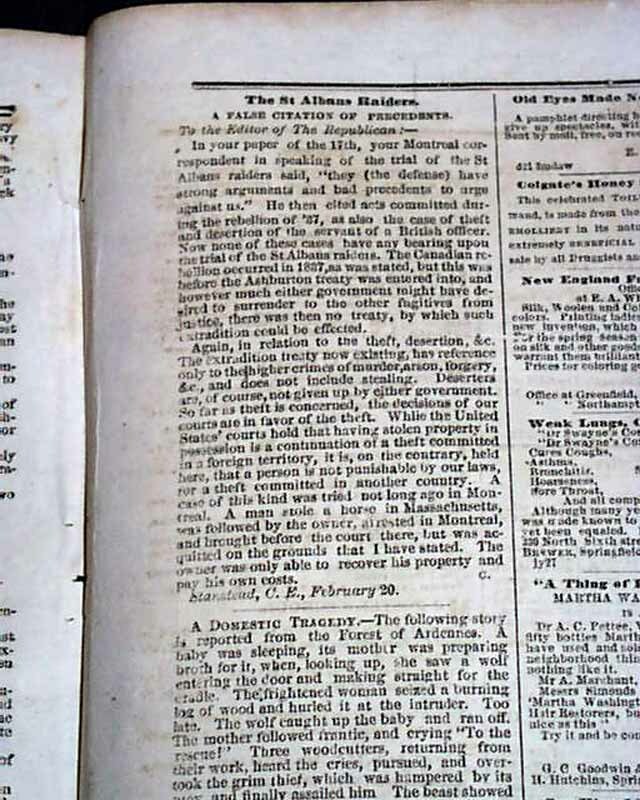 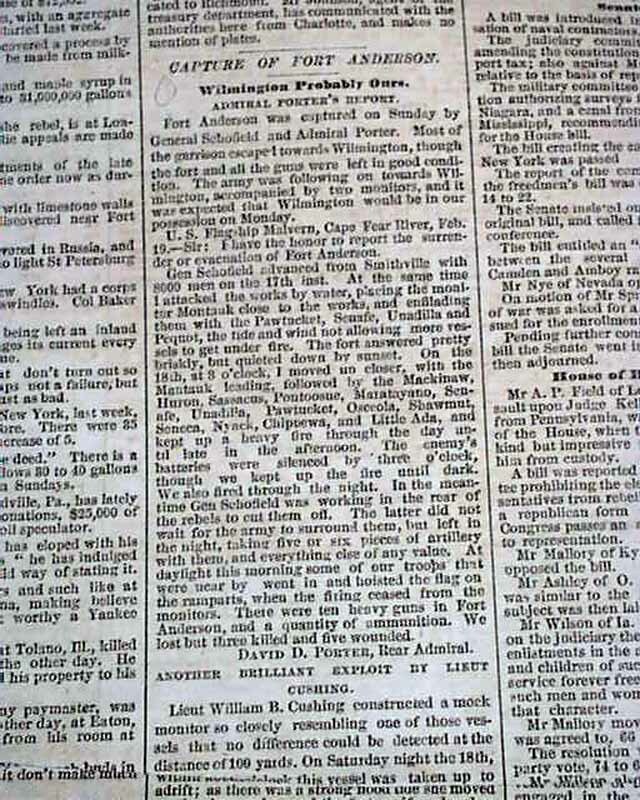 Page 2 has various reports on the Civil War with one column headings. 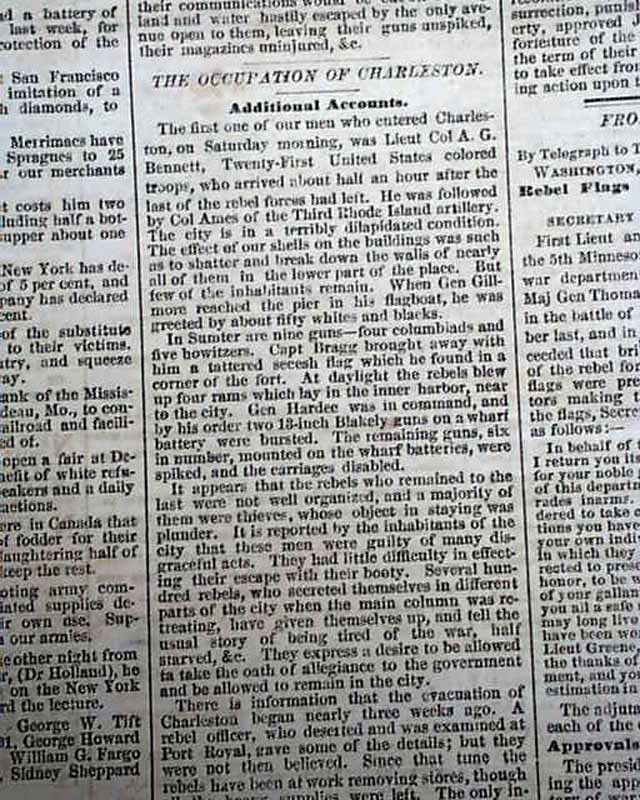 See images here. 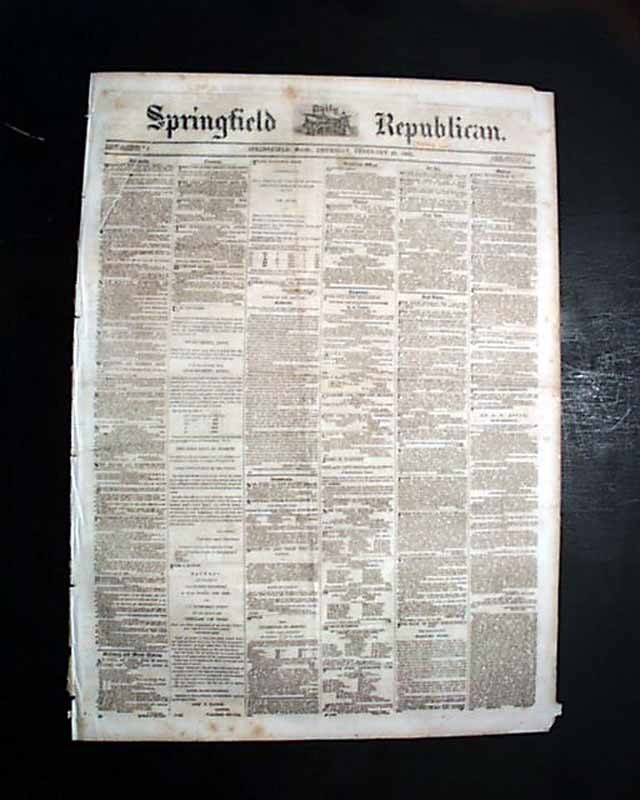 Complete in 4 pages, this issue is not fragile as newsprint back then was made of cotton and linen rags, allowing them to remain very pliable and easy to handle. 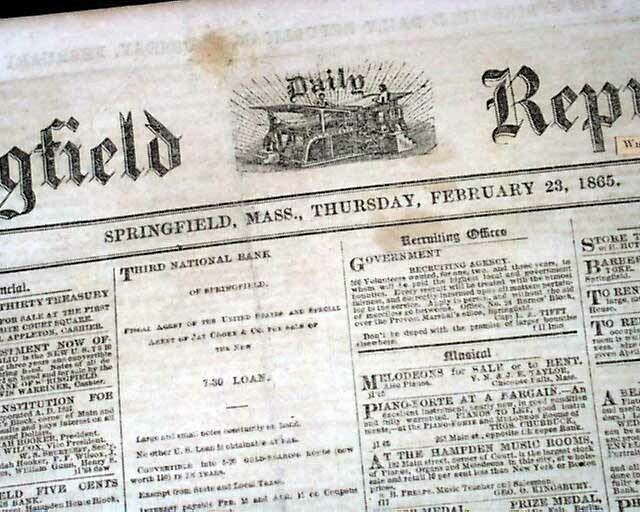 a little creasing, generally nice.